These standout men and women crushed our annual group competition. 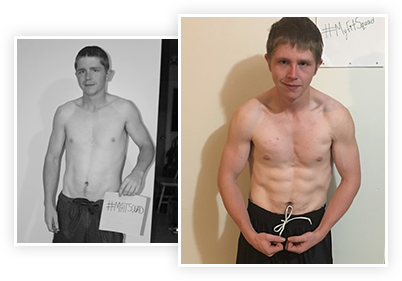 They inspired each other to achieve amazing results in just 8 weeks. We hope all of you encourage your squad members to keep going with their fitness goals all year long! We were blown away by this fit fam. 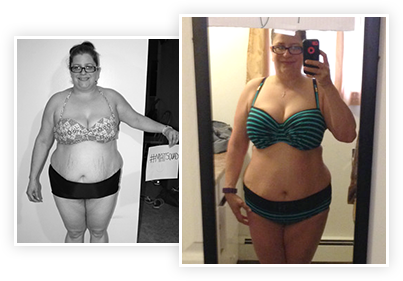 Proud mama Jennie Ward, her daughter Melissa, and her son David joined forces to transform their bodies and it paid off. Jennie lost a staggering 21.5 lbs. and 13.8% body fat. This bow hunting fan definitely hit her target! Melissa, 22, cares for others for a living. She turned some of that attention on herself and lost an impressive 17 pounds. David, 20, rounds out the group by getting seriously shredded. 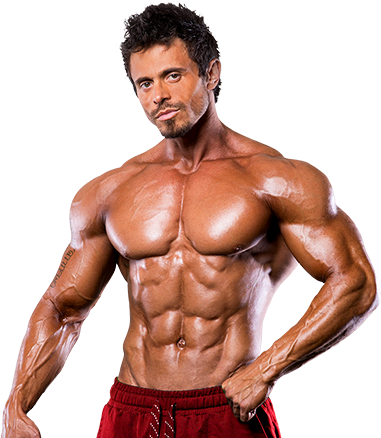 He put achieved some major muscle definition in a very short time. Congratulations to the whole squad! This 33-year-old Californian has been diligently tracking her workouts, weight, and body fat on BodySpace, and it shows! 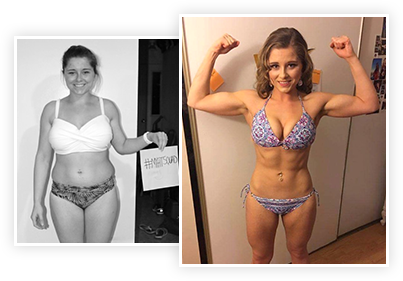 Katryna torched some serious fat to win this challenge, but that wasn’t the only benefit of all her hard work: “…being brand new to the fitness world I'm so happy with my results over the past 2 months. Better posture, much stronger, feeling healthy and exponentially happier with myself.” Keep up the great work, Katryna! Sami put up some incredible numbers during this challenge, but that’s not all that she’s accomplished. 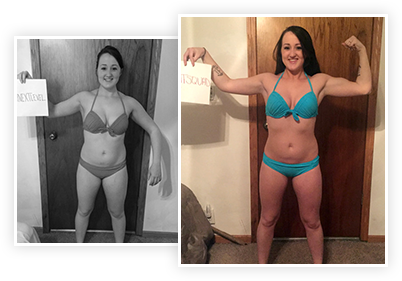 Sami started with the My Next Level Challenge and kept going with the Fit Squad Challenge. One look at her progress photos will show you why we encourage all participants not to quit after one transformation challenge. It’s amazing what you can achieve when you stick with your fitness goals!